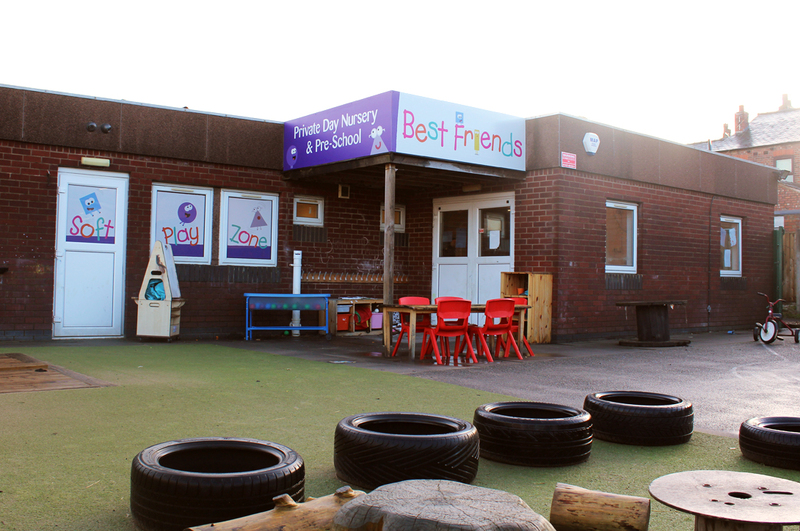 Best Friends Nursery in Mosley Common has been providing exceptional care and education to the Astley, Boothstown, Ellenbrook, Walkden and Tyldesley areas since 1998! We provide a safe, nurturing environment for children aged 0 – 5, offering both full-time and part-time care. Inspiring education at Best Friends Nursery Tyldesley. At Best Friends, we know that children learn best when they’re having lots of fun! That’s why we’re dedicated to creating magical learning experiences every day. Our experienced team nurture children from tiny babies all the way up to our pre-school, which is led by our qualified early years’ teacher. We teach our children everything from ICT and literacy, to French and even swimming! Best Friends Nursery in Tyldesley features bright playrooms with exciting areas set up for all different types of learning and development. Each room leads onto its own outdoor area, so children of all age groups have access to their own special garden. Physical activities both outdoors and indoors are a big part of each day at our nursery. We have Forest School classes, regular ‘Stretch and Grow’ sessions and provide lots of fun opportunities for our children to wriggle and giggle! In 2018 we installed a fabulous Soft Play Room, featuring a large ball pool and soft play equipment. Children of all age groups love this area, which is absolutely brilliant for socialising and promoting physical development. Meals and snacks at our nursery in Tyldesley are delicious, nutritionally balanced and freshly prepared in our kitchen each day. The Best Friends Nursery menu is bursting with fresh fruit, meat, fish and vegetables. Meals and snacks are included in our nursery fees, along with nappies and sun cream! We’re so proud of our nursery that we don’t ask parents to book a visit unless they’d like to. 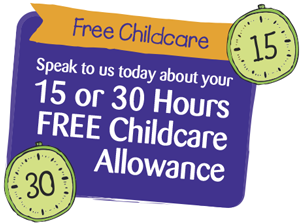 Our open door policy means you can come along and see what nursery life is like at any time during our opening hours. Come along any time, we can’t wait to meet you!